This week we moved the turkeys outside from the shed. 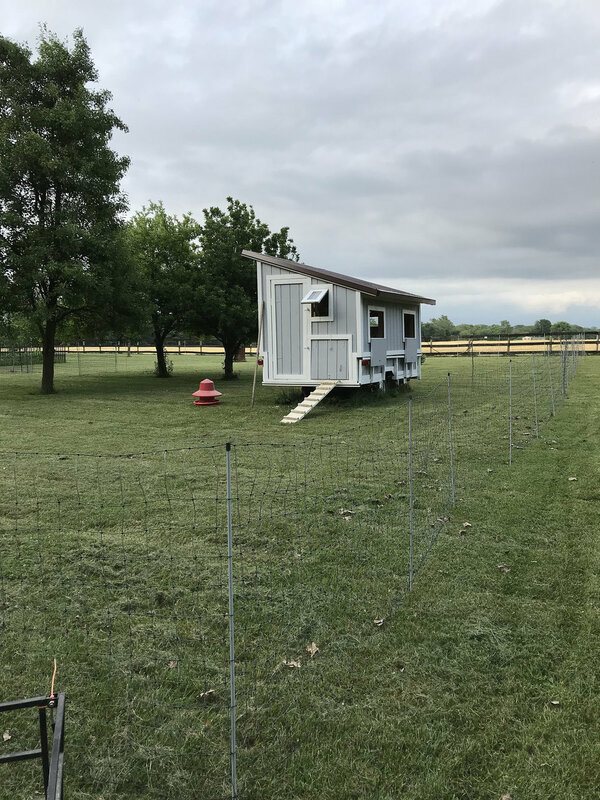 The family worked together to setup the electric fencing, and Patrick took care of moving the birds out and helped with getting food and water setup. We also discuss our current Whiteboard Challenge, drones, and Lego Camp.